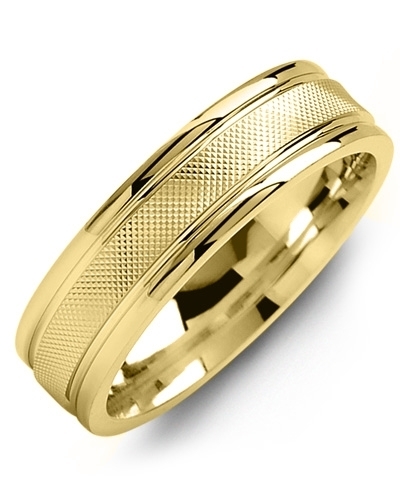 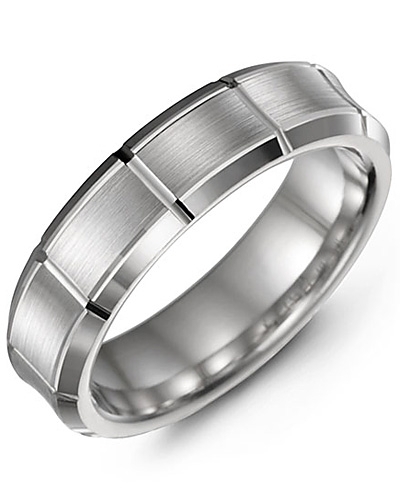 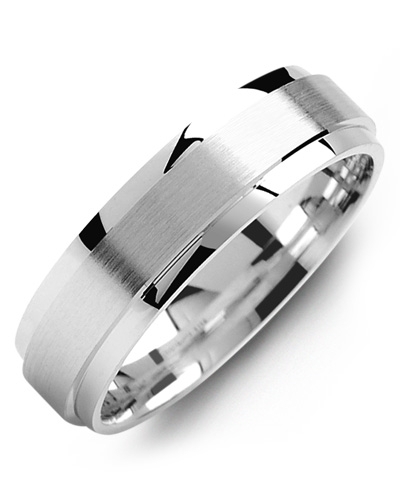 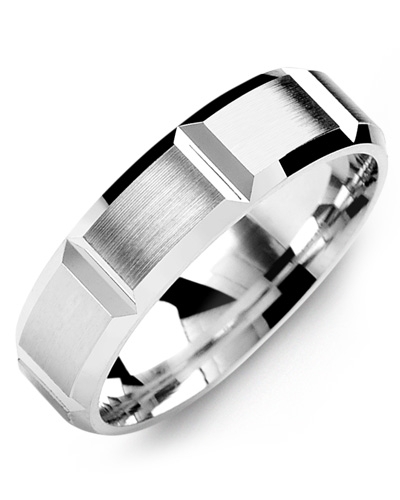 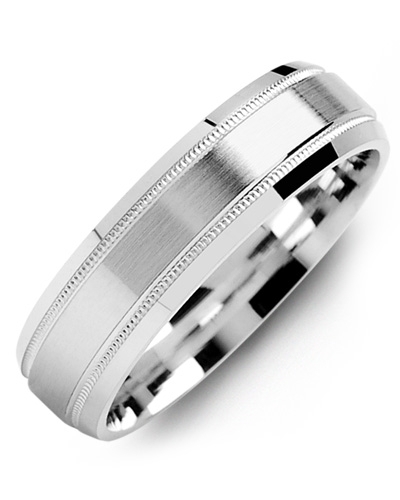 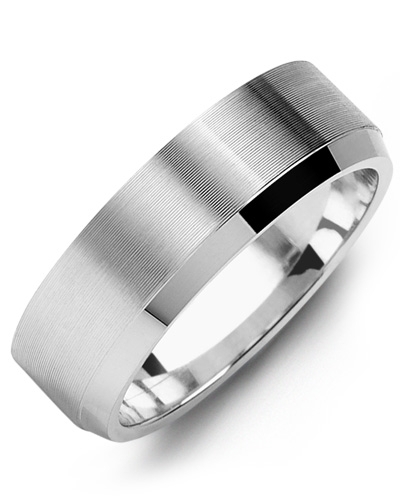 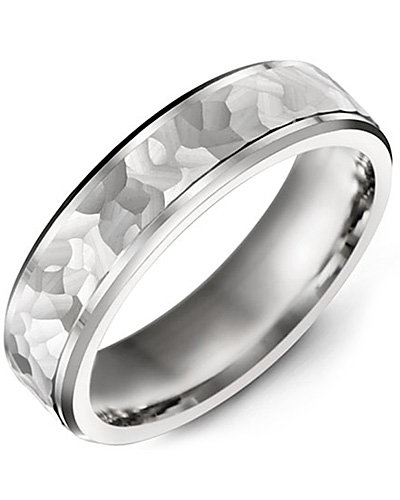 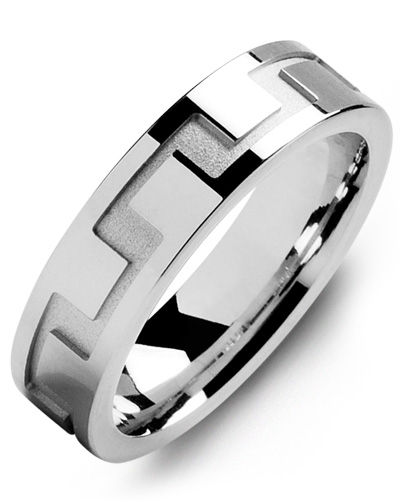 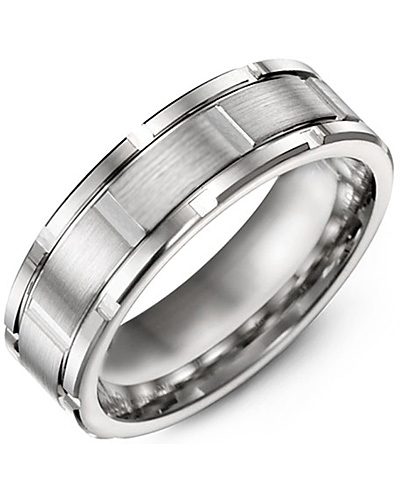 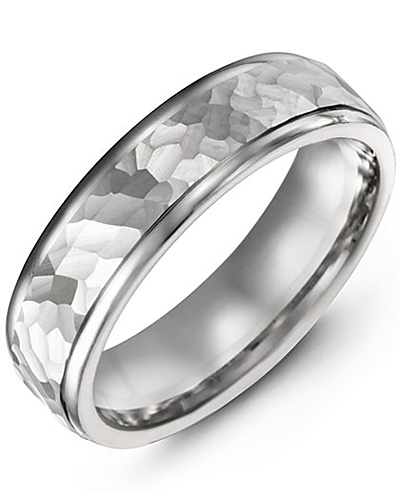 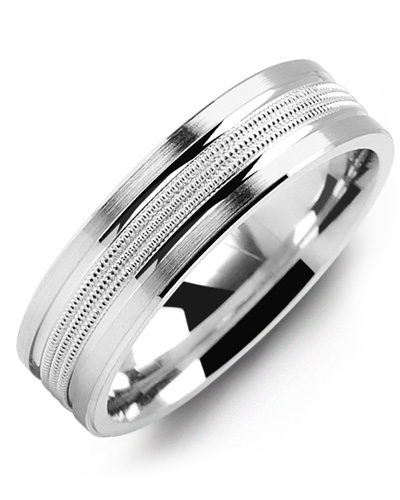 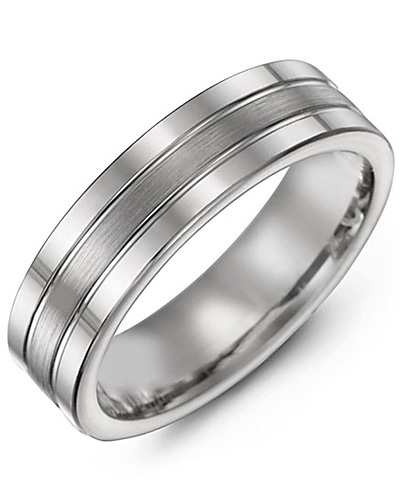 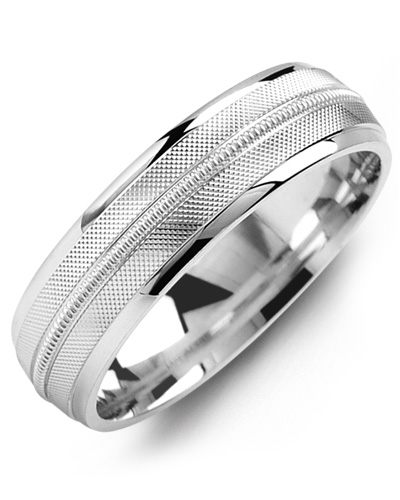 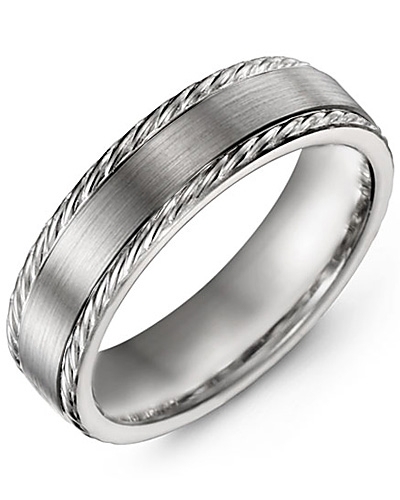 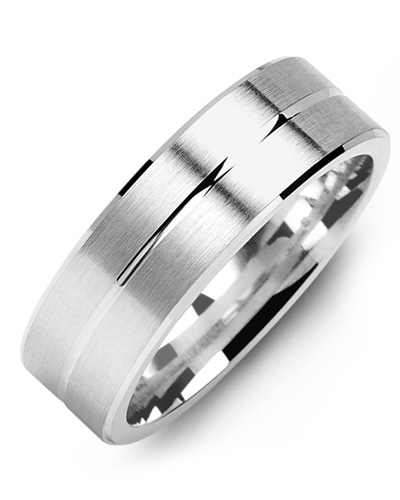 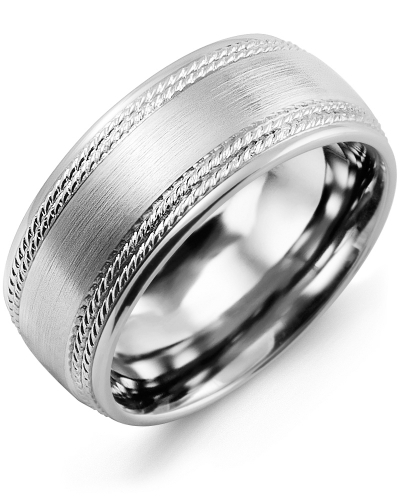 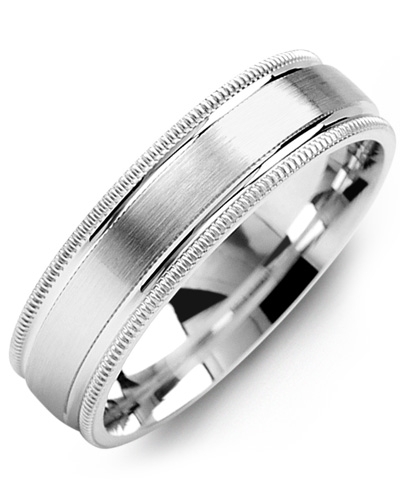 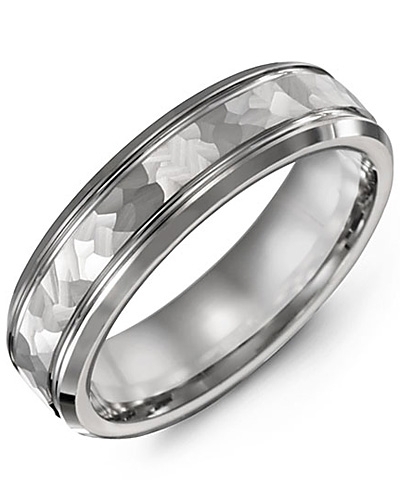 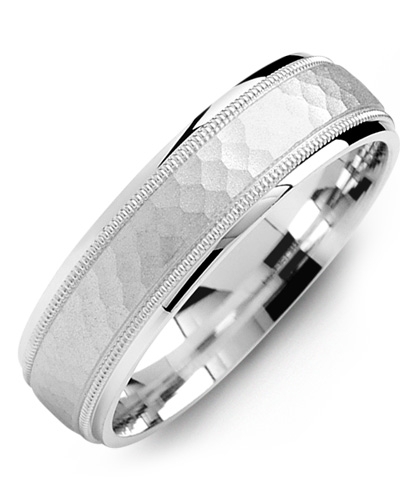 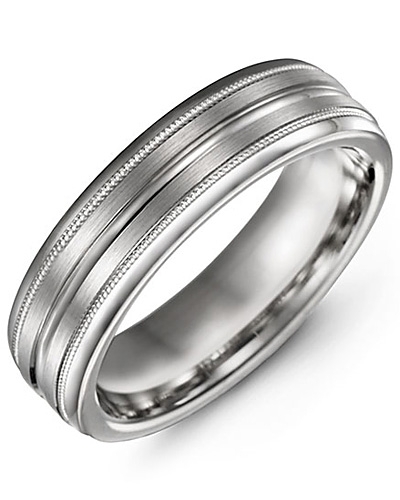 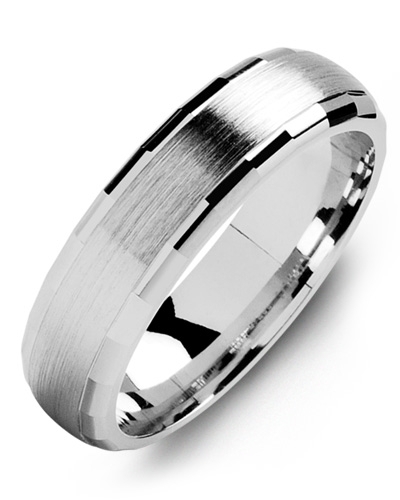 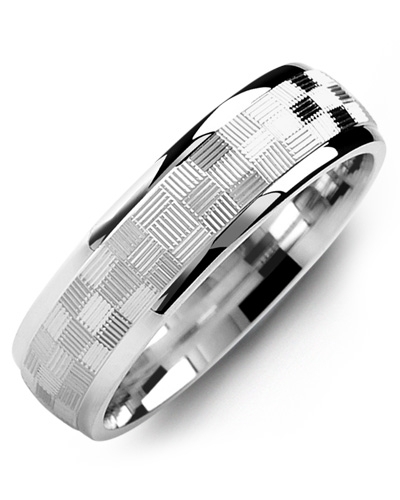 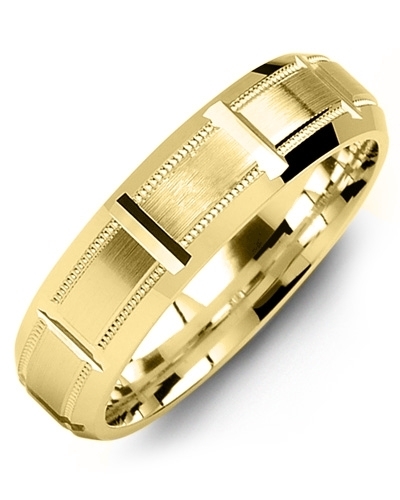 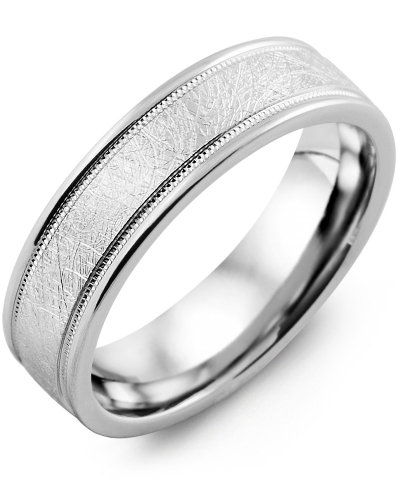 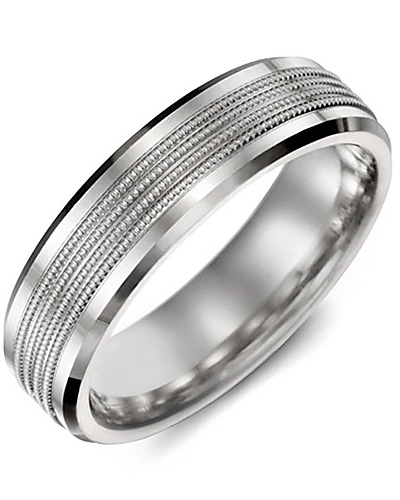 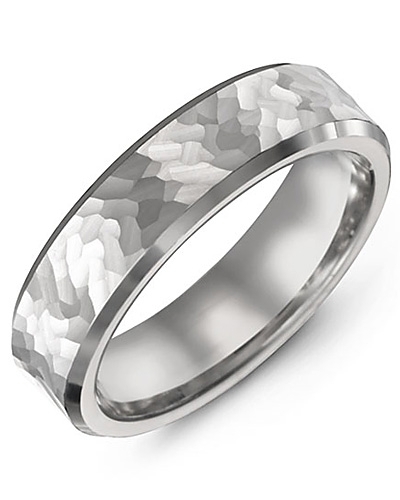 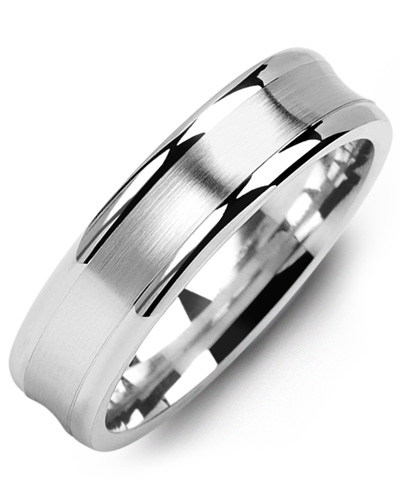 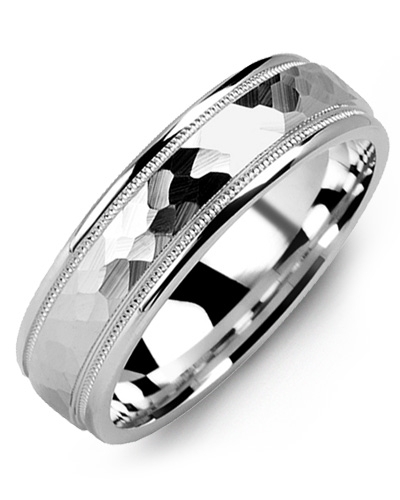 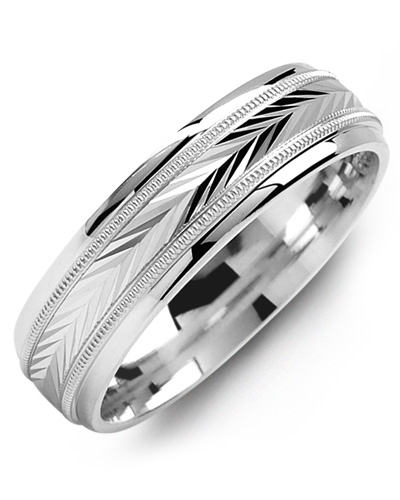 MMB - Sandblast Zigzag Accents Milgrain Gold Wedding Band Beautifully detailed yet minimalistic in design, this Sandblast Zigzag Accents Milgrain Gold Wedding Band will make a stand out addition to any modern jewellery collection. 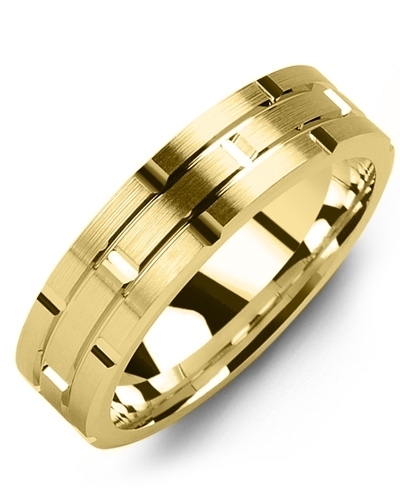 Offered in various widths to complement both larger and smaller hands, it features a sandblast gold insert with intricate zigzag detailing and two rows of classic Milgrain beading for added dimension. 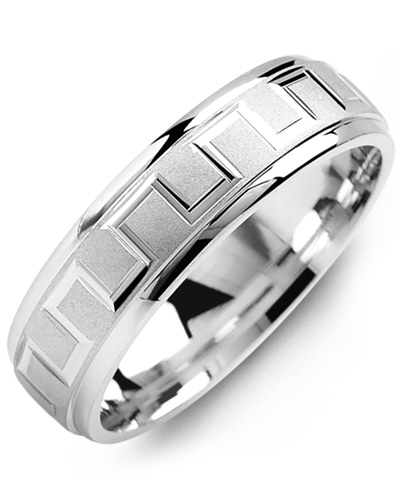 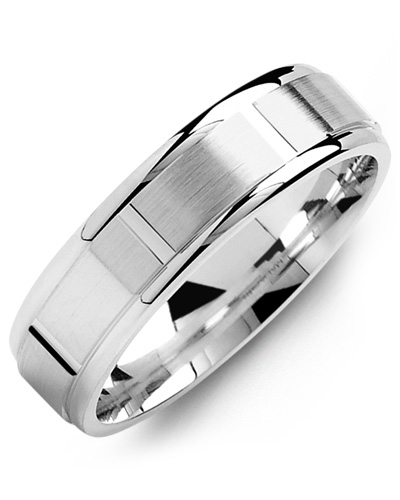 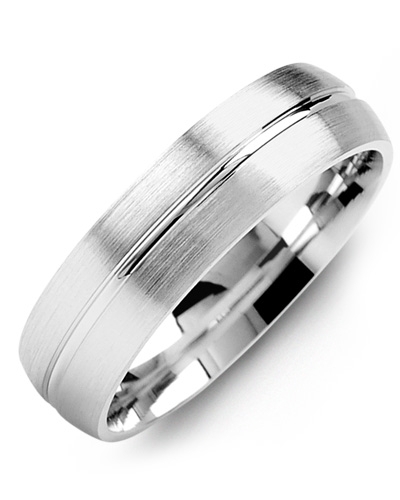 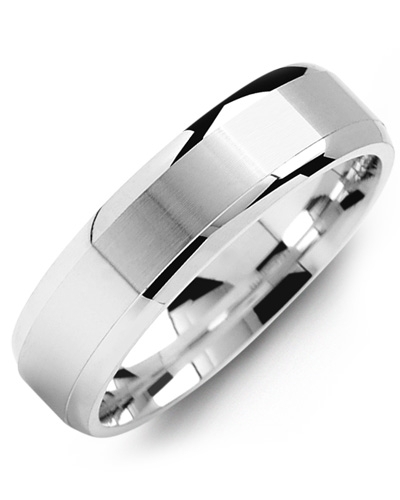 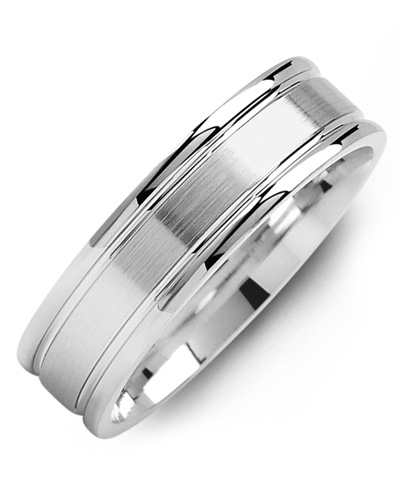 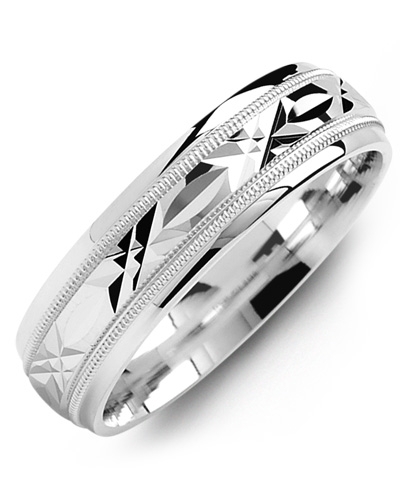 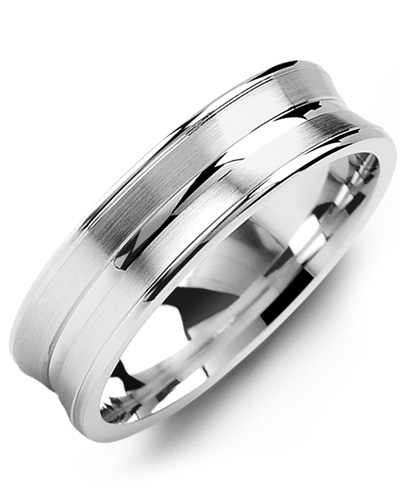 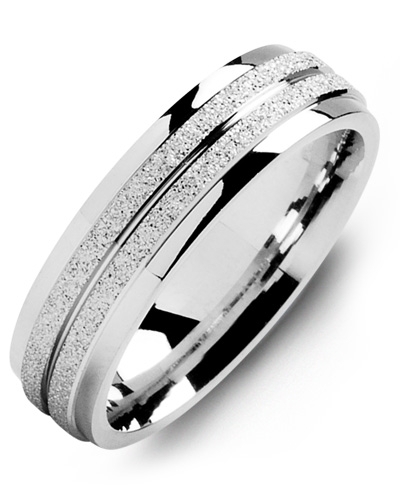 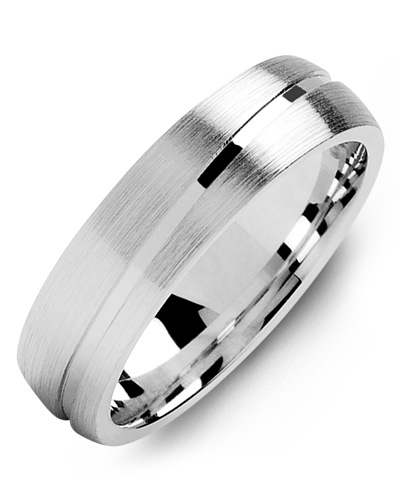 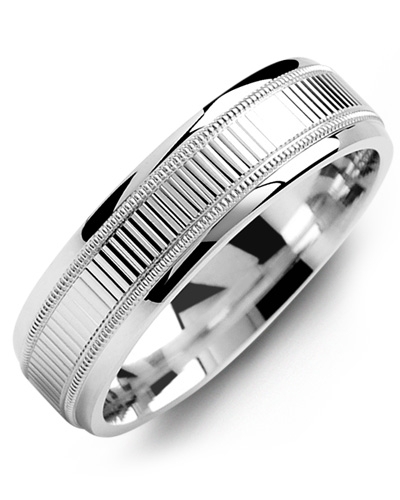 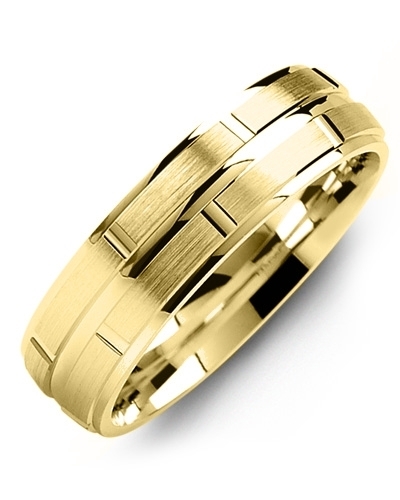 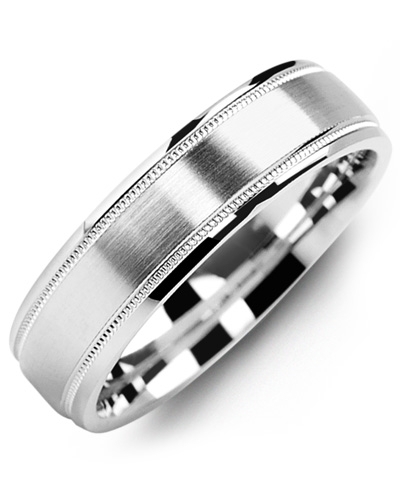 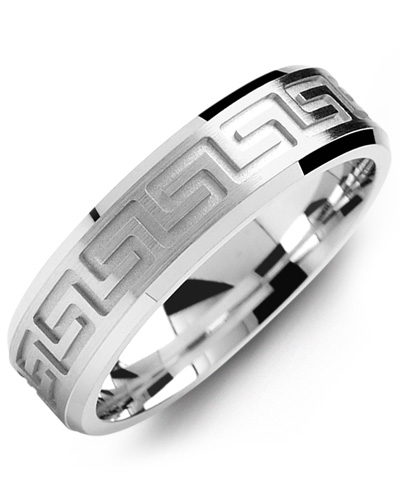 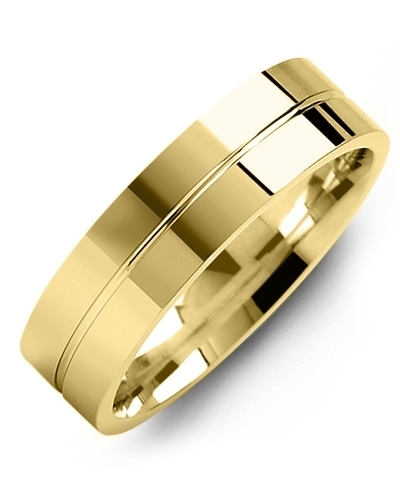 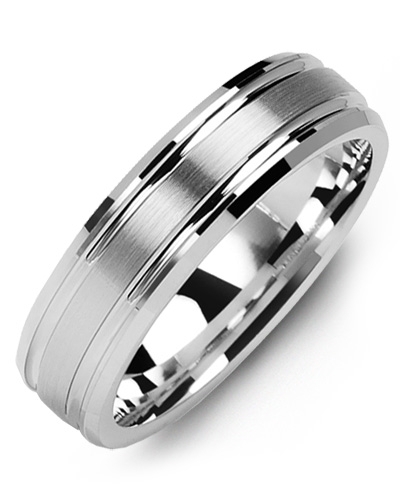 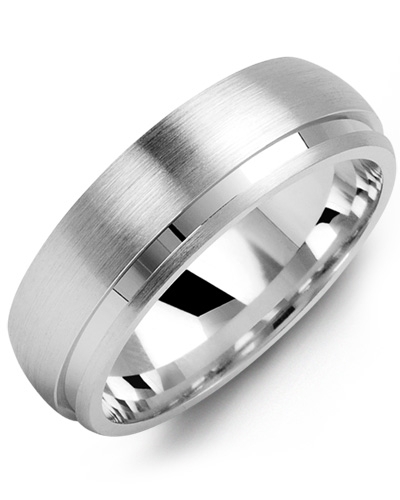 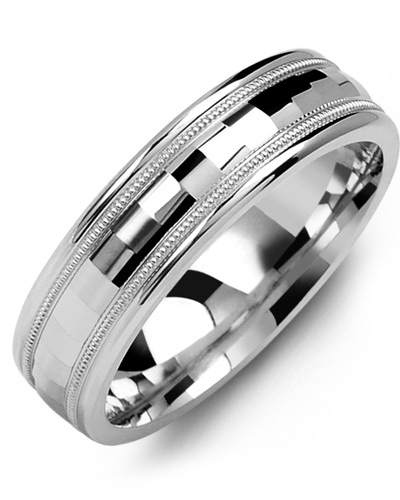 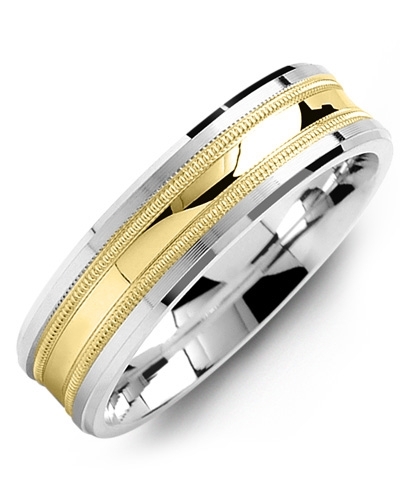 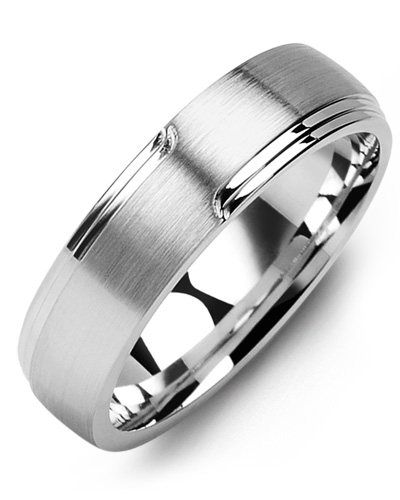 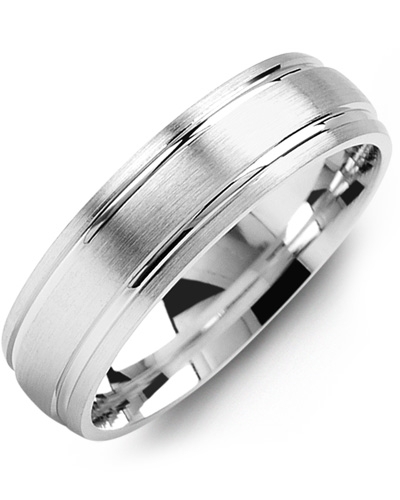 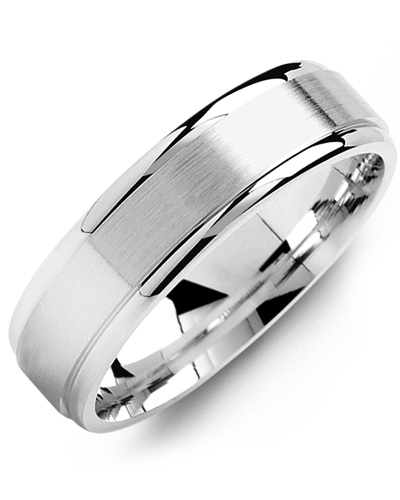 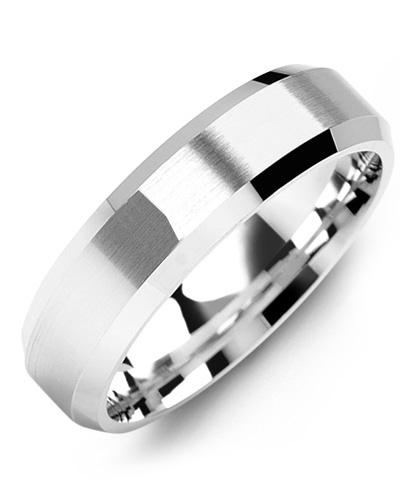 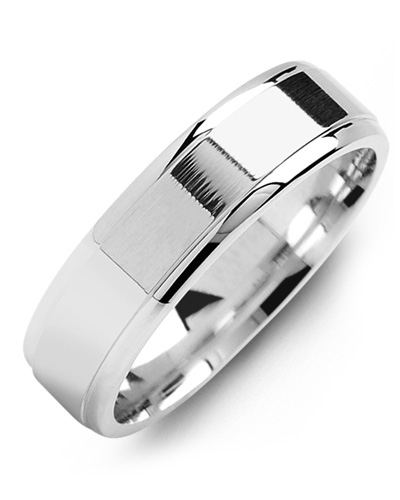 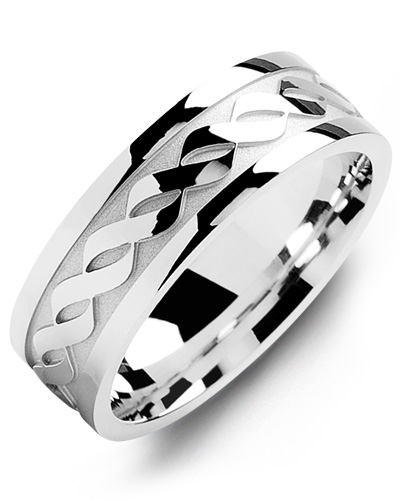 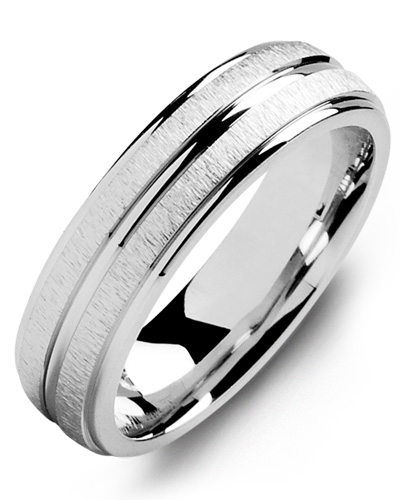 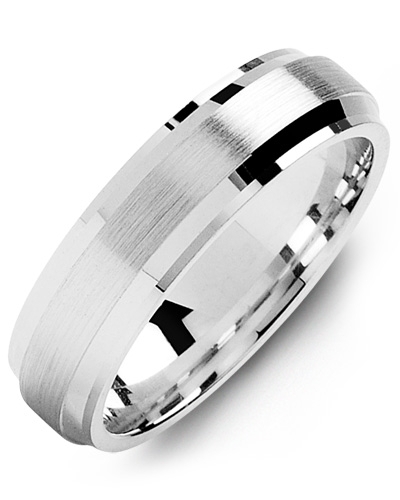 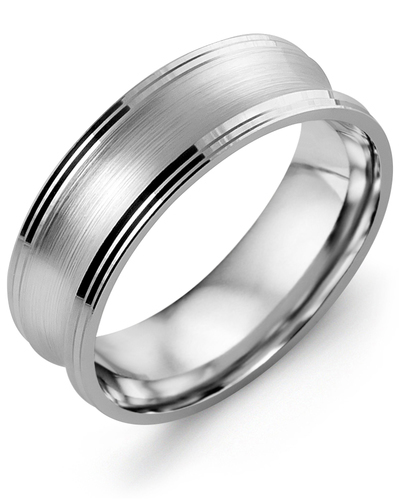 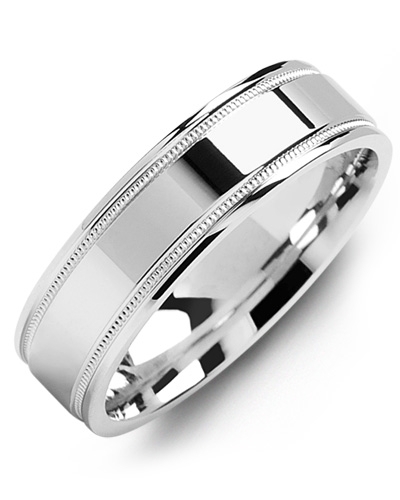 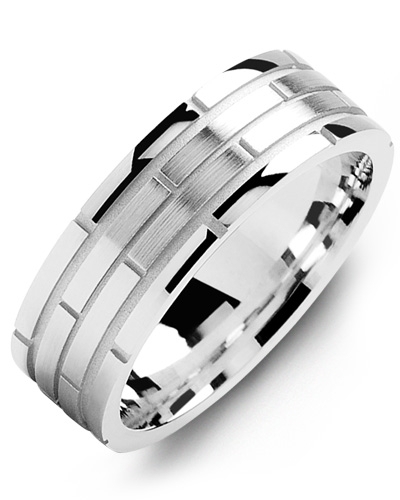 This chic wedding ring is available in white and yellow gold, and 10kt, 14kt and 18kt options. Beautifully detailed yet minimalistic in design, this Sandblast Zigzag Accents Milgrain Gold Wedding Band will make a stand out addition to any modern jewellery collection. 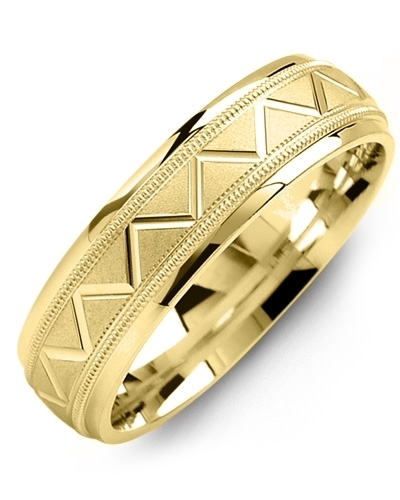 Offered in various widths to complement both larger and smaller hands, it features a sandblast gold insert with intricate zigzag detailing and two rows of classic Milgrain beading for added dimension. 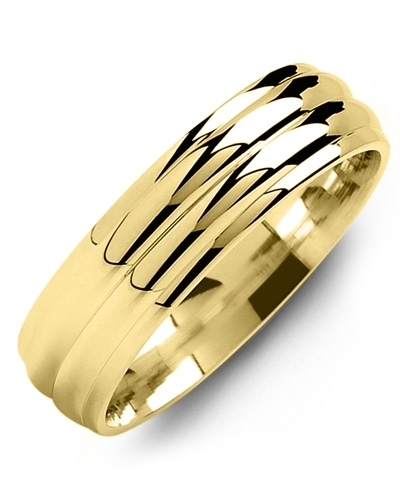 This chic wedding ring is available in white and yellow gold, and 10kt, 14kt and 18kt options.